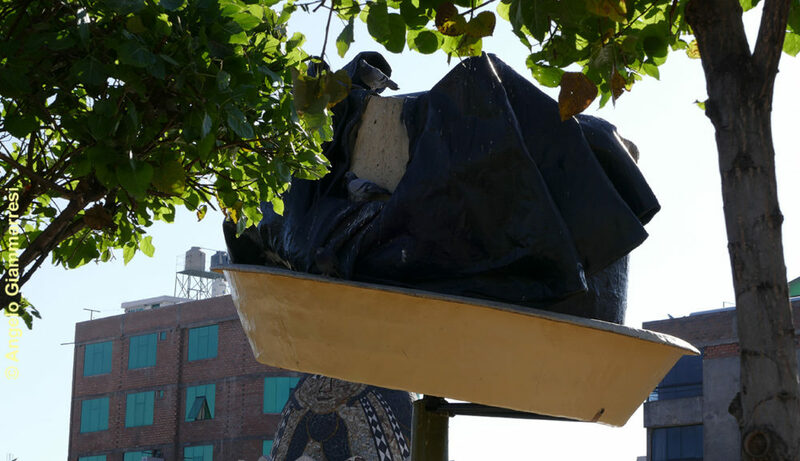 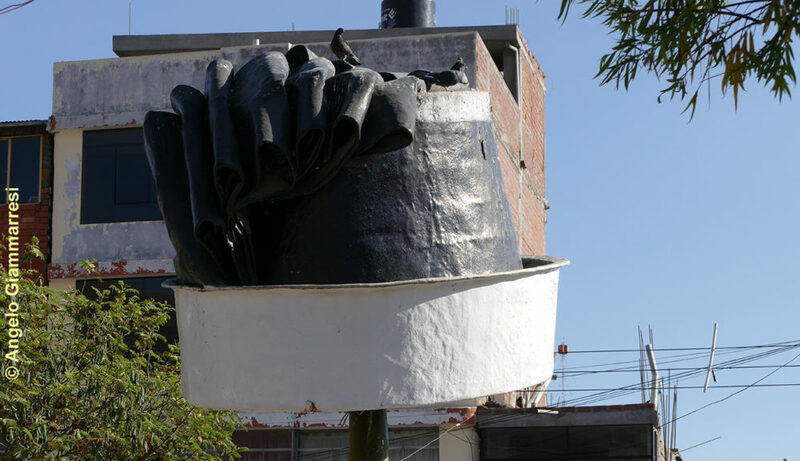 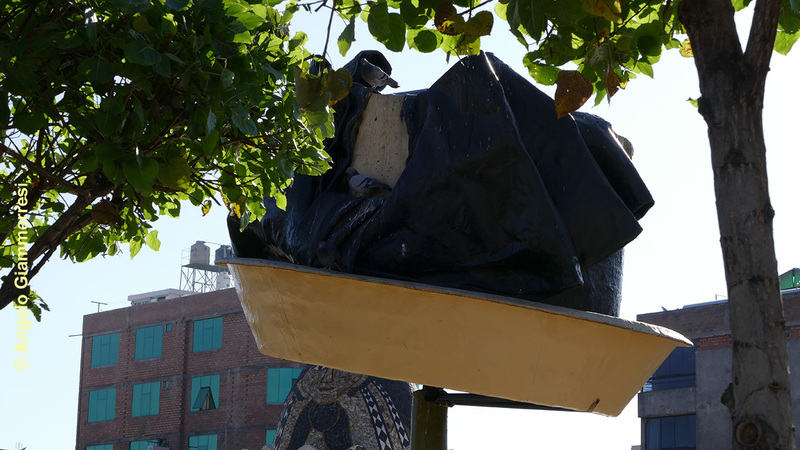 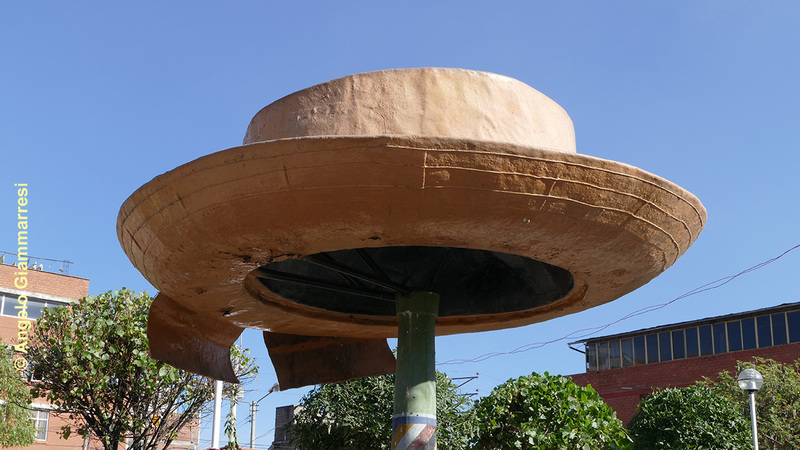 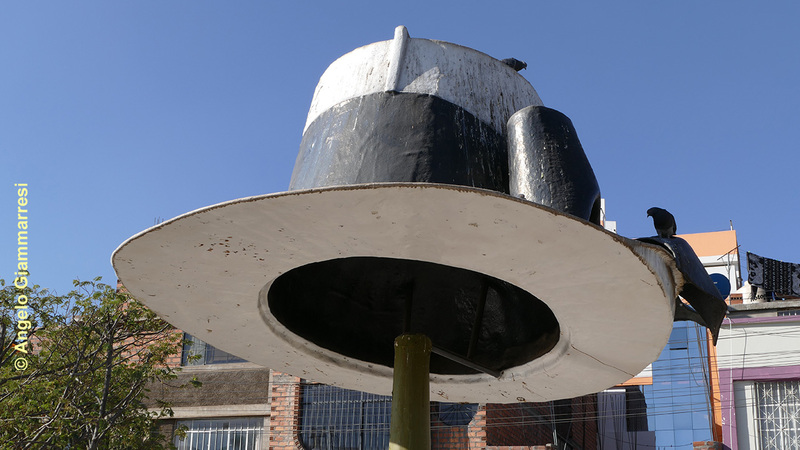 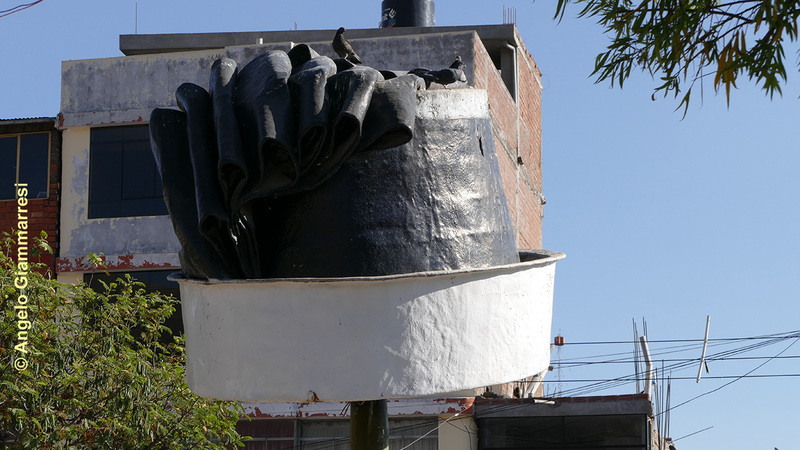 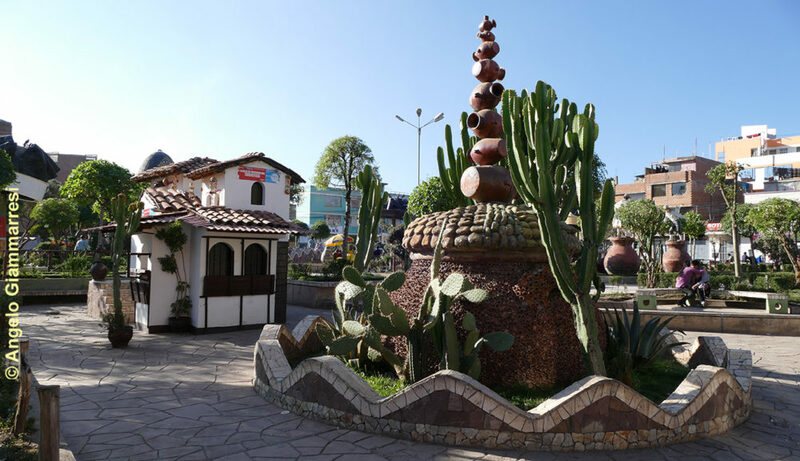 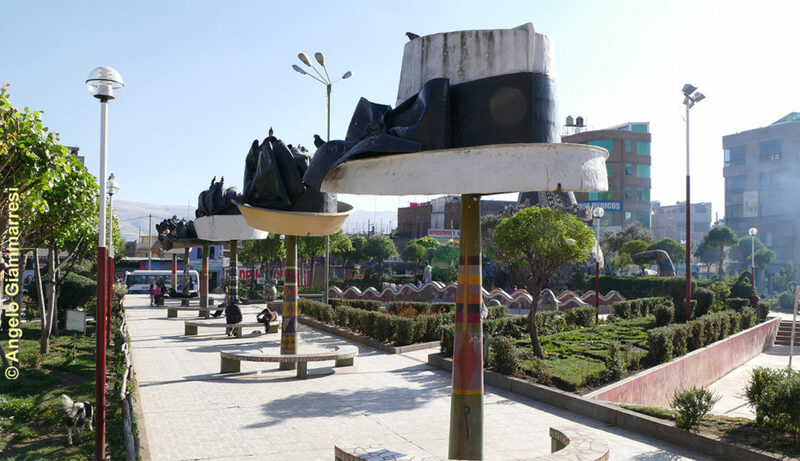 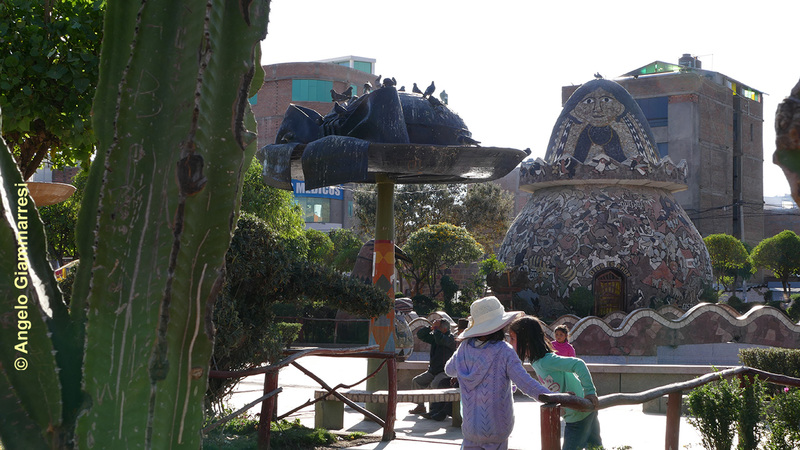 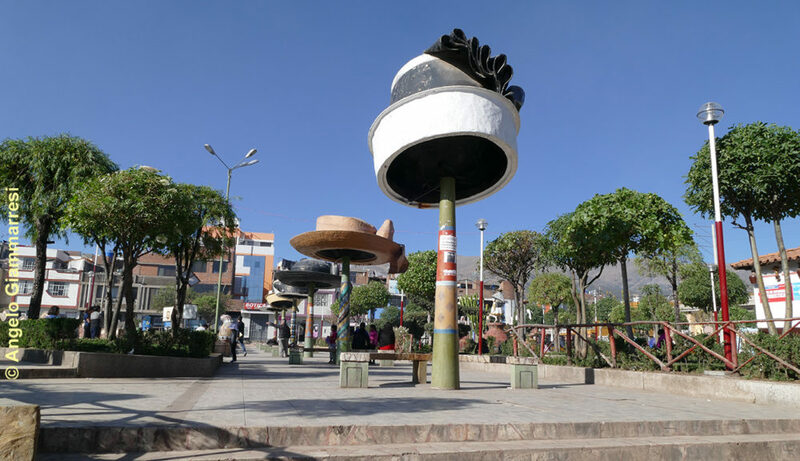 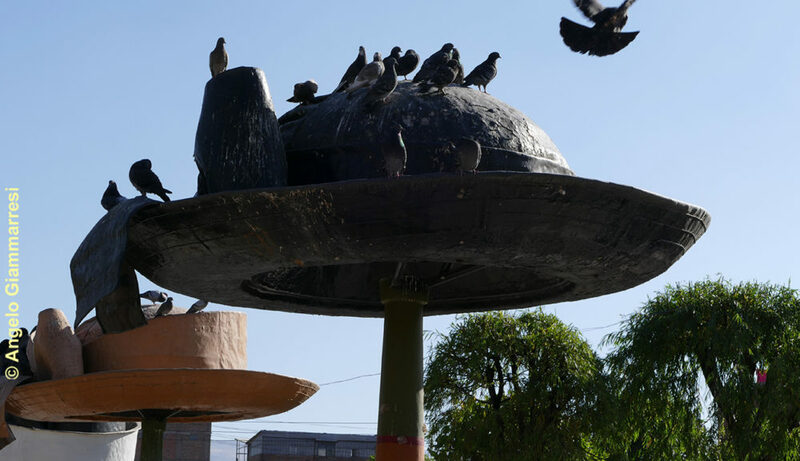 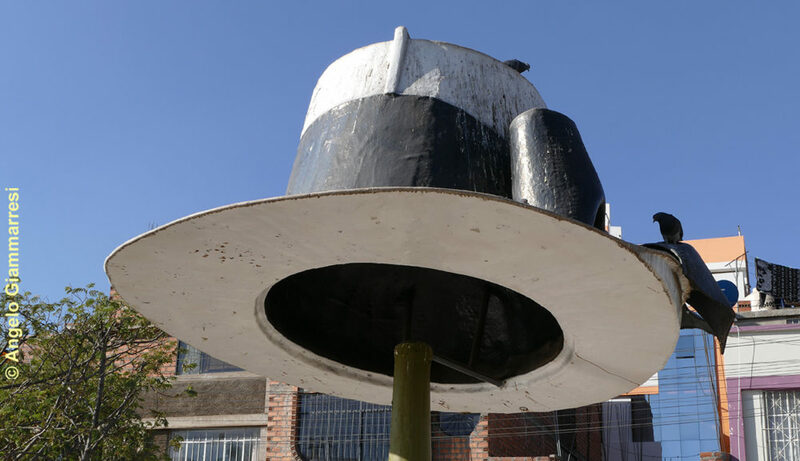 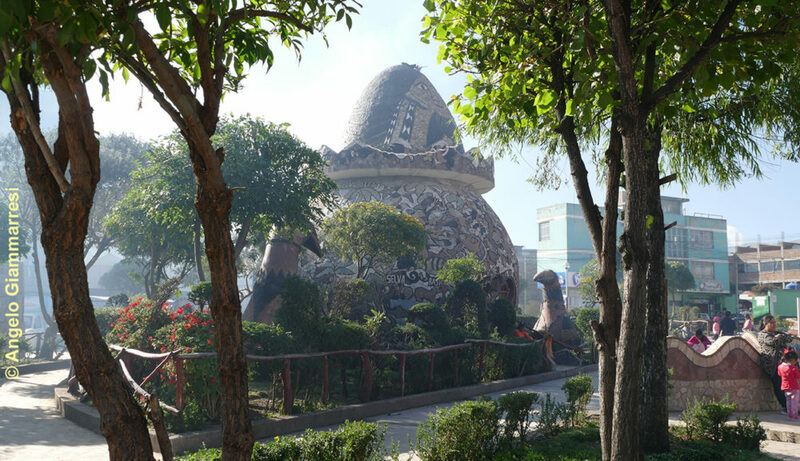 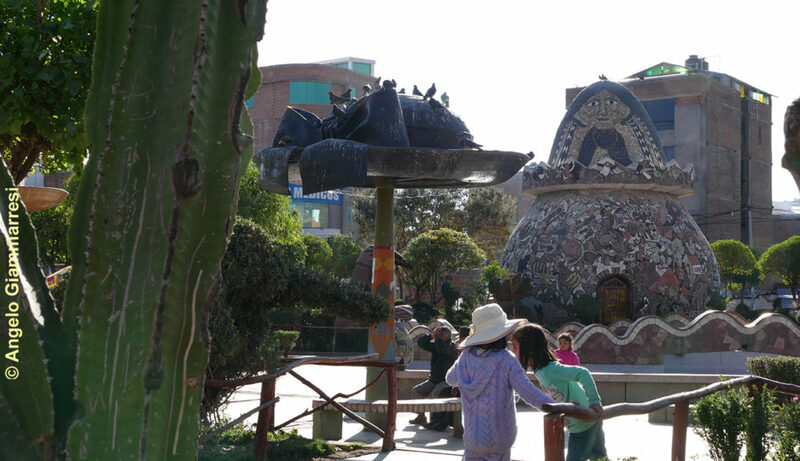 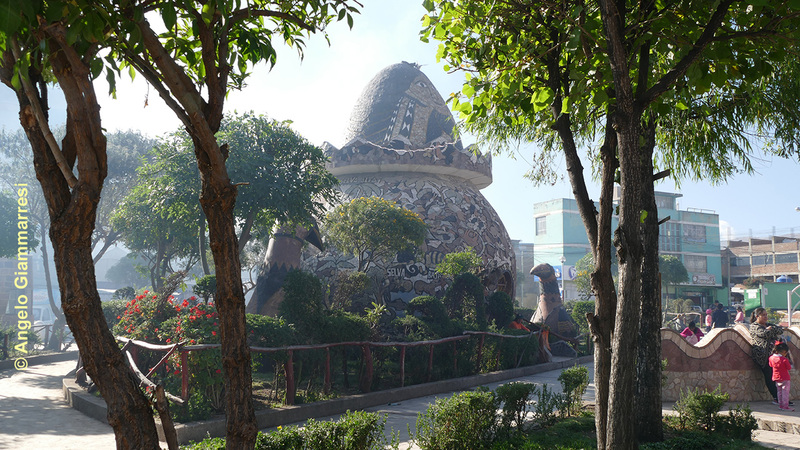 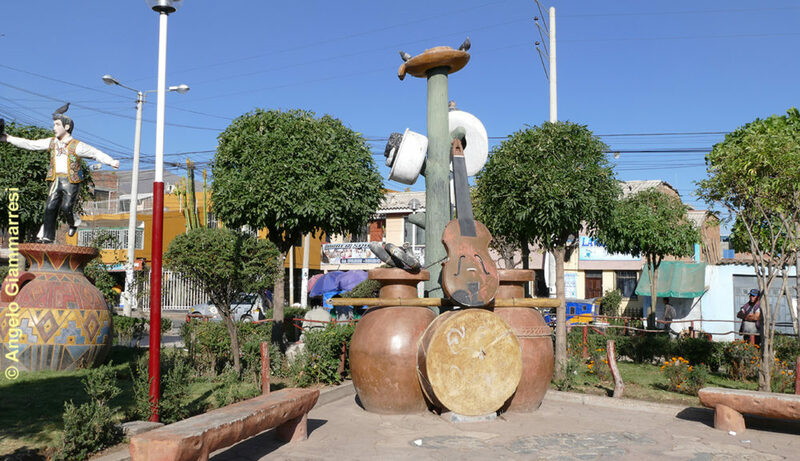 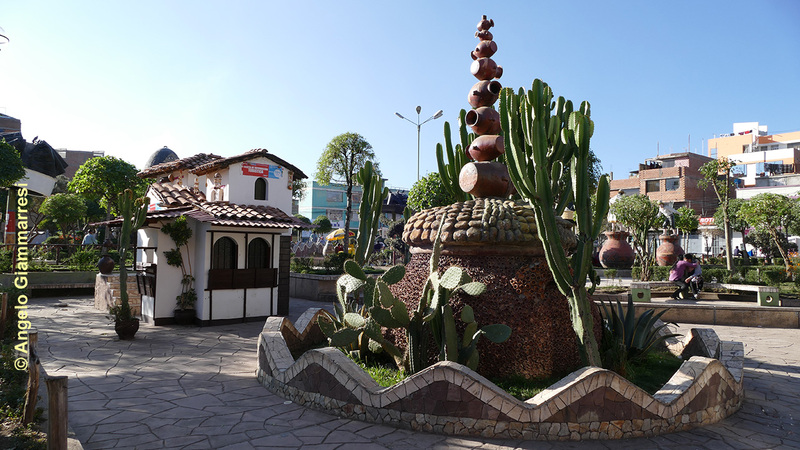 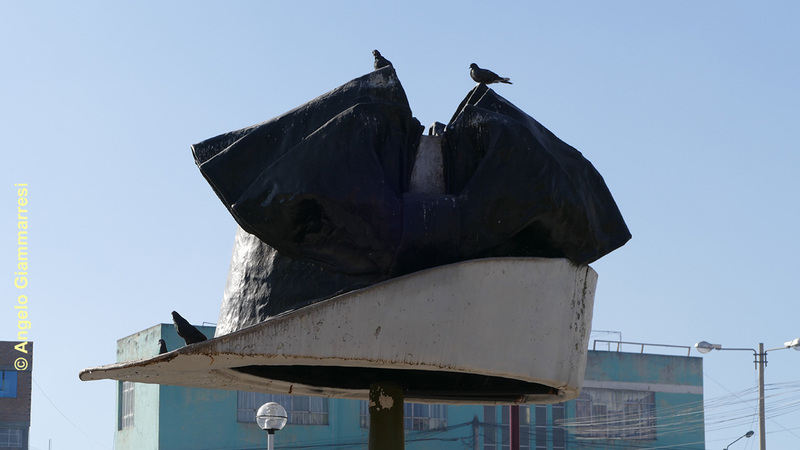 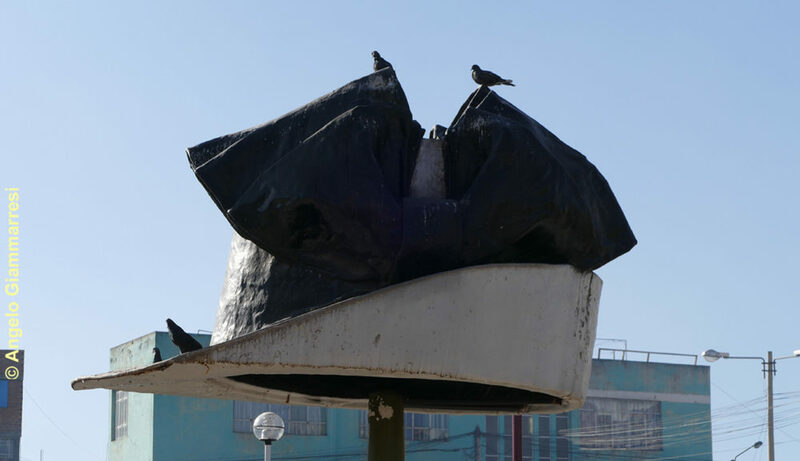 The Park of the Hats is located north of downtown Huancayo, and more precisely at the intersections of the Sebastián Lorente, Santiago Norero and Miguel Grau shreds of the Tambo district. 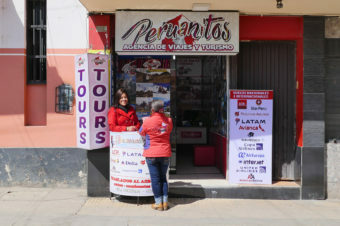 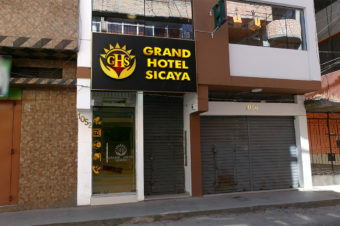 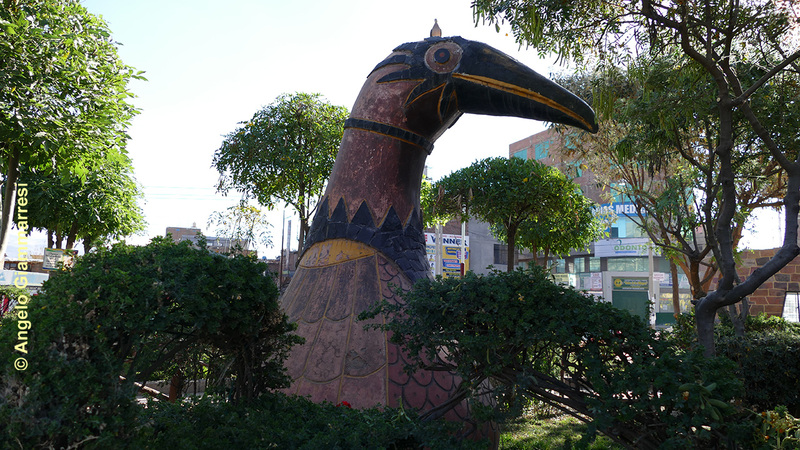 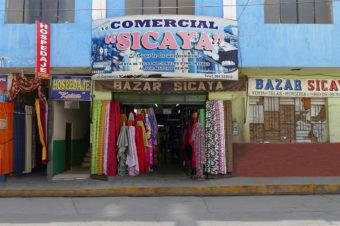 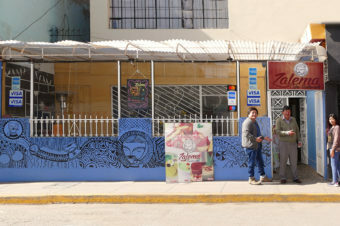 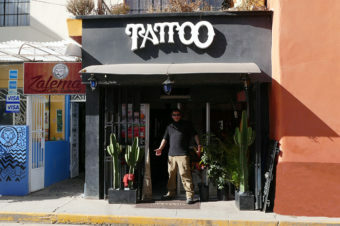 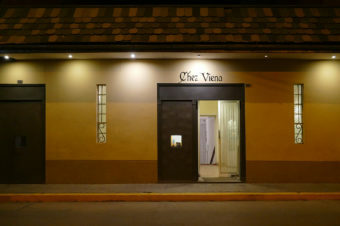 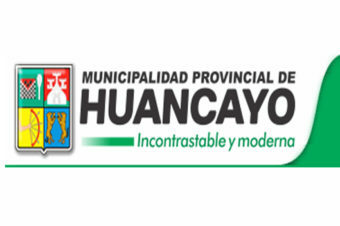 Since its inauguration it has quickly become one of the most visited attractions in the city of Huancayo because, also for tourists, it is very easy to arrive; from the center, on Calle Real or in front of Parque de la Constitución, you can take a bus or a collective taxi that takes you to the entrance or half a block from the park. The main feature as the name suggests are the giants hats of some meter in diameter towering the park area. 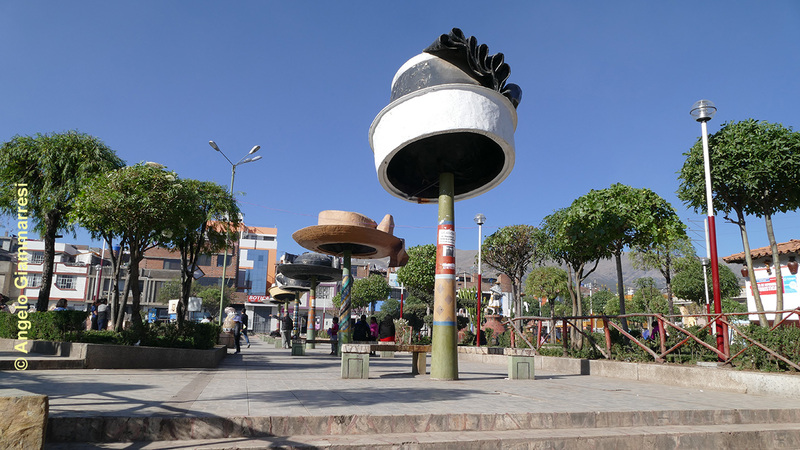 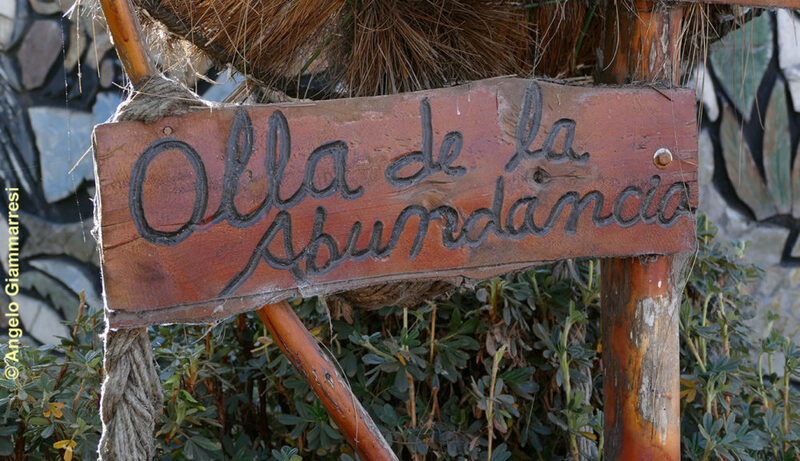 The six hats have been made in the style of those used by the peasant women of Sicaya, Orcotuna, Chongo and other places in the province of Huancayo and the Mantaro valley. 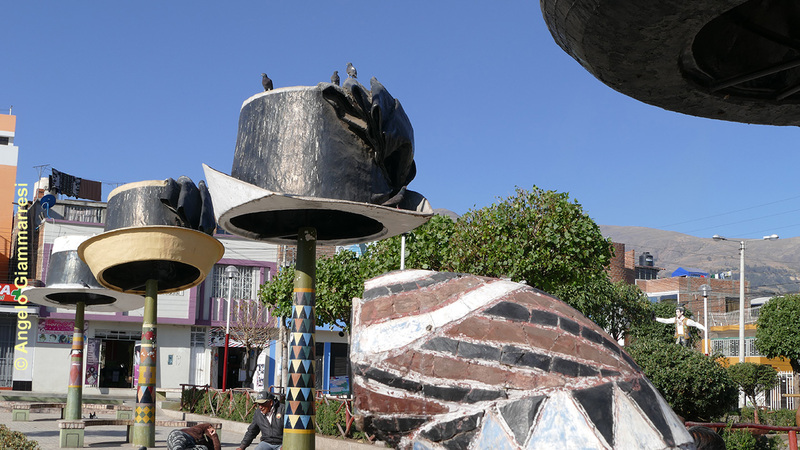 However, even today each district uses its own different type of hat that characterizes the place where you live. 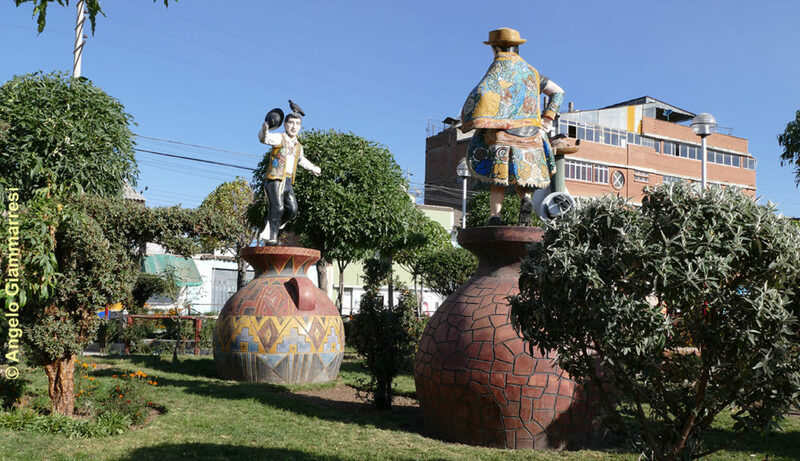 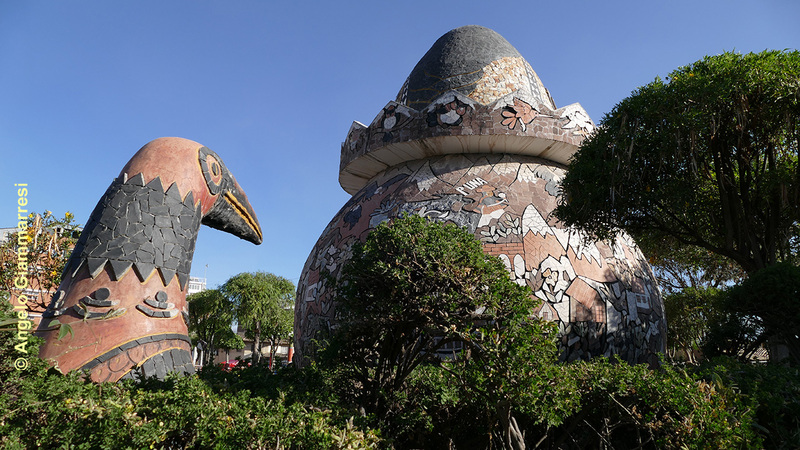 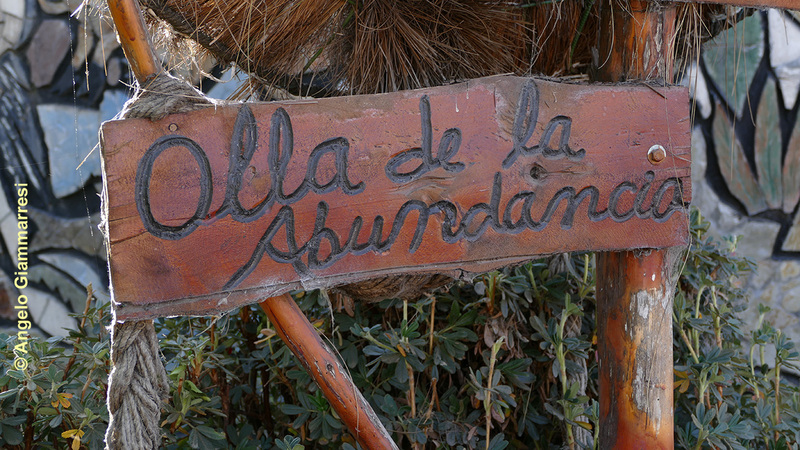 The Park of the Hats is part of the Huanca identity revalorization project and therefore there are other typical elements such as the “Pot of Abundance”, a gigantic representation of pyrographed mate (containers of infusions or gourds that have intricate designs carved into them) that measures 9 meters high and 15 meters in diameter, statues are symbols of folkloric dances and musical instruments. 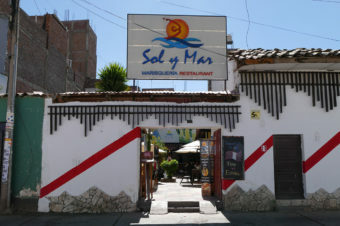 It is a nice place to relax with the whole family.